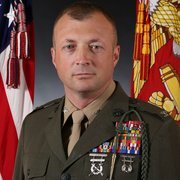 Colonel Matthew S. Reid, of the U.S. Marine Corps, has commanded and deployed in the infantry from the platoon to regimental level and as the deputy commander for Task Force Southwest in Afghanistan. 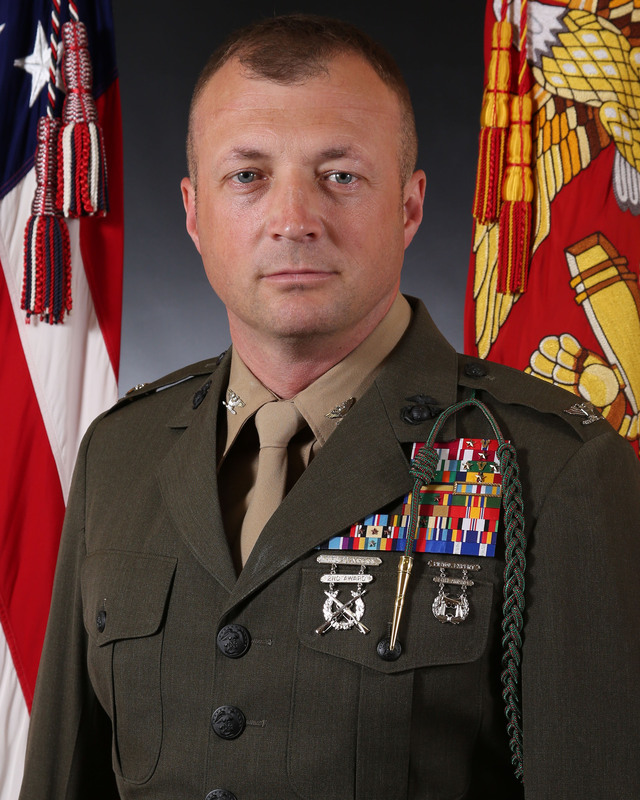 He served at the counter-IED operations integration center within the Joint IED Defeat Organization and had staff duty on a regimental combat team and in the G-3 of 1st Marine Division. Reid graduated from Norwich University with a BS in civil engineering and has master’s degrees from Marine Corps University and the National War College.